For our annual review of stories, our writers and editors have put together lists of the stories they were proud of this year, or just had fun writing or reading. Here are Senior Editor Matt Kettmann’s picks. I always enjoy diving deep into a topic, which is afforded by the length of our cover stories, and I was able to do so numerous times this year. 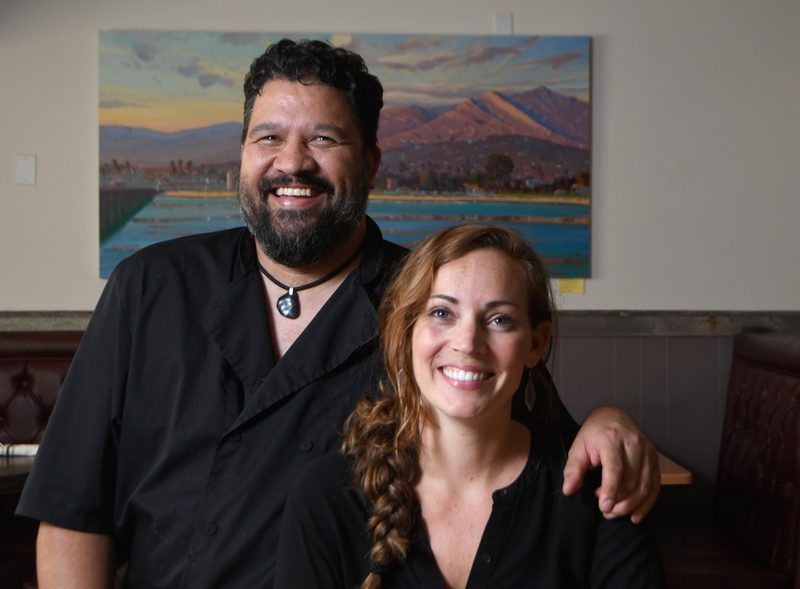 My friends Mark Dela Cruz and Molly Holveck opened the Live Oak Café more than three years ago, and I’ve been eating there regularly ever since. They have always been honest about how difficult it is to run a restaurant, and they said as much on the record so that I could do this piece. It was very well received by both the restaurant industry and our regular readers. “It’s the only other dream I’ve ever had, other than music and trying to have a happy family,” said Alecia "P!nk" Moore of making her Two Wolves wine. It’s always interesting to hang out with celebrities, as they usually turn out to be just like you and me. 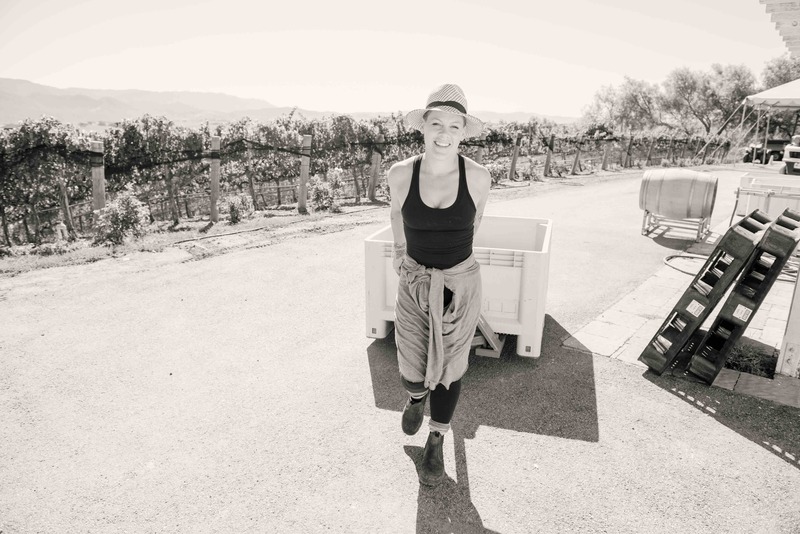 Alecia Moore, aka the chart-topping pop star P!nk, is no different — she’s a mom with a tough job, and finds some solace in winemaking, which she is very passionate about. 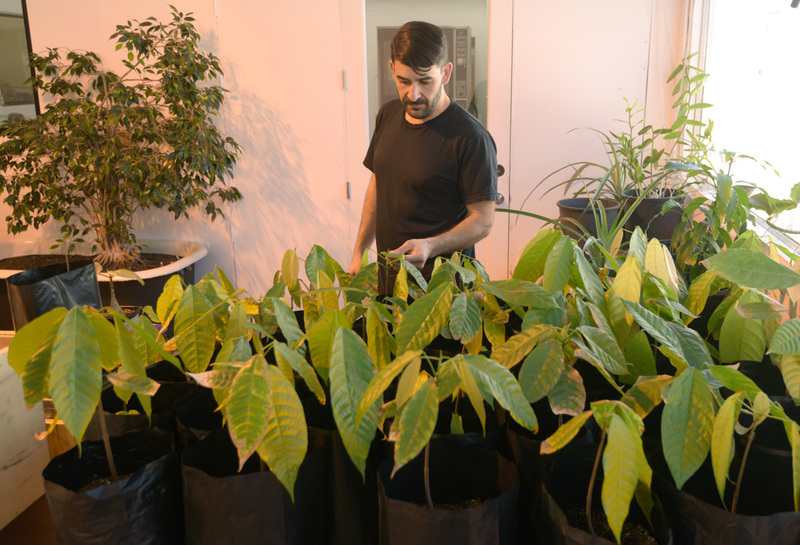 Mike Orlando is now growing tiny cacao plants in a hot and humid room in the back of his chocolate factory. In the front, he offers tastings of five different single-origin chocolates. I first wrote about Twenty-Four Blackbirds chocolate when they first opened back in 2010, and it was great to see how much Mike Orlando’s business has blossomed. Once I started to call chocolate experts around the country, I realized how important Santa Barbara, which is also home to Chocolate Maya, played into the international scene. This story got some serious attention from out of town. Now 80 years old, Catherine Cavaletto is the caretaker of San Jose Winery, located in the hills above Goleta. Though weathered by nearly 200 years of time, its thick adobe walls still house old barrels, vats, presses, and bottles such as the wicker-wrapped demijohns below. There’s plenty of pages printed about the modern winemaking scene in Santa Barbara, but much less written about the deep past. 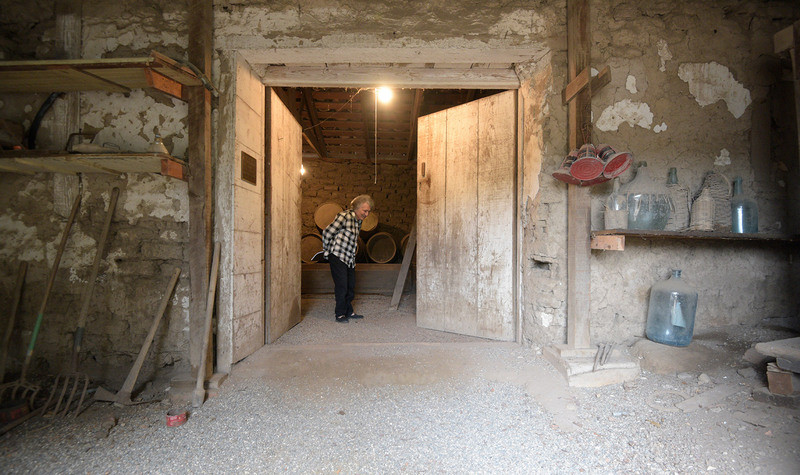 In this story, I was finally able to report on the old San Jose Winery, which I first visited years ago, as well as other grapevines of yesteryear. 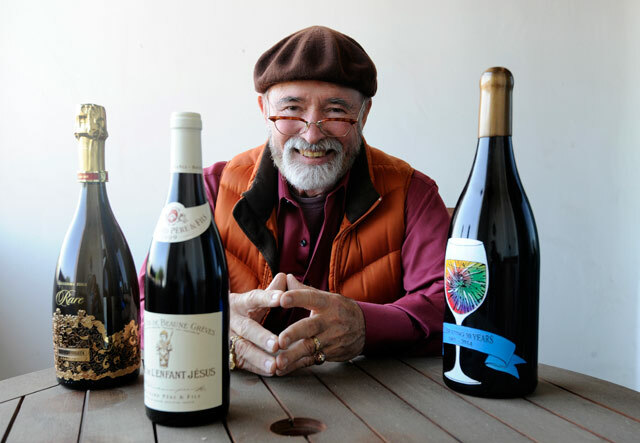 Santa Barbara wine country produces way more stories than I can ever cover in a year, but I tried to tackle as I could under the new Bottles & Barrels column, which we launched this year. I enjoyed getting to know Scott Sampler at Central Coast Group Project, where he does some wacky but delicious things with fermentation and maceration. It was cool to check in with Blair Pence and his team, who are producing extremely cool climate wines from what was supposed to be the warmest site in the recently expanded Sta. Rita Hills. Speaking of that appellation, Ofer Shepher’s Spear Vineyards & Winery are a very promising project for the future of the region. 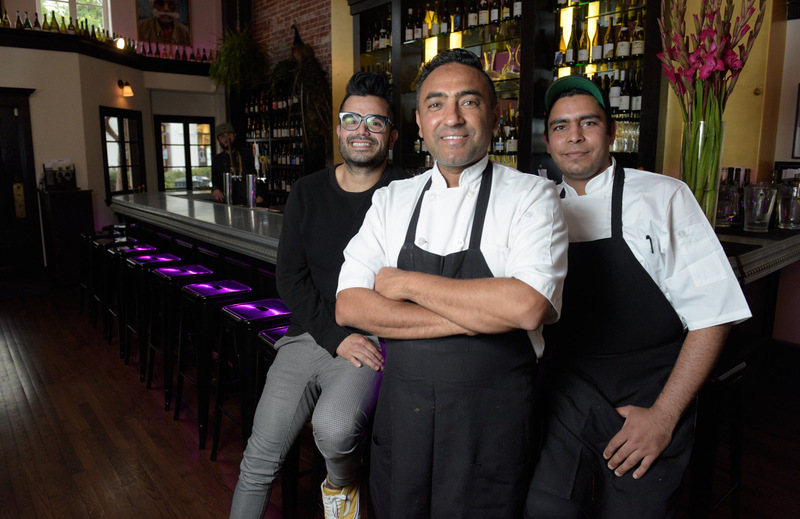 Bibi Ji is the brainchild of Jessi Singh (center), and his inventive, fresh cuisine; creative wines; and engaging service are delivered daily by general manager Alejandro Medina and chef du cuisine Gary Singh (Jessi’s brother). I’ve somehow been blessed with the primary restaurant reporting gig at the paper, which puts me at many a new table every week. I really was stoked to introduce Bibi Ji’s Aussie-Indian cuisine to our readers, and the same can be said for my feature about Bells in Los Alamos, which is one of the best wine bistros anywhere. It was great to get an out-of-town perspective on Central Coast cuisine with celebrity chef Curtis Stone, who served up our best products at Maude in Beverly Hills. And while it’s not a restaurant, I was fascinated by my visit to Pete’s Living Greens in Carpinteria, where acres of lettuce are grown. This was my first experience with virtual reality. I highly recommend it. Montecito homeowner Jack Johnson was already planning a benefit of some sort at the Santa Barbara Bowl as the Thomas Fire raged, but then things got more serious with the mudslide. 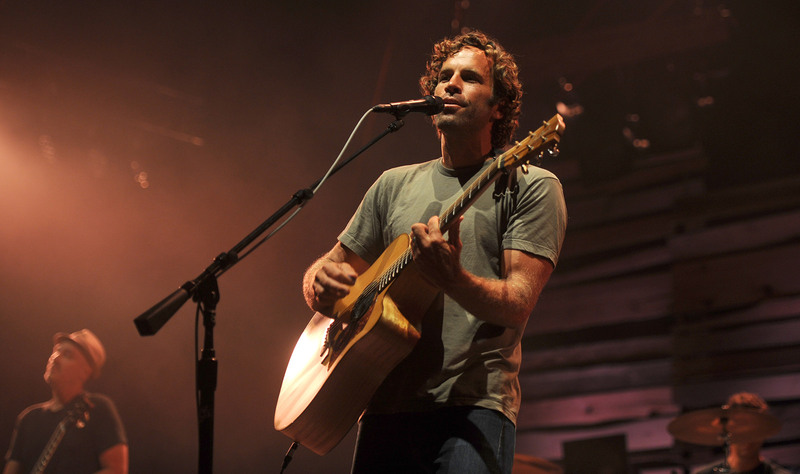 I’ve been writing about Jack Johnson since his career began so it’s fun to think about the old days. Any chance to go to the Channel Islands is worth writing about! 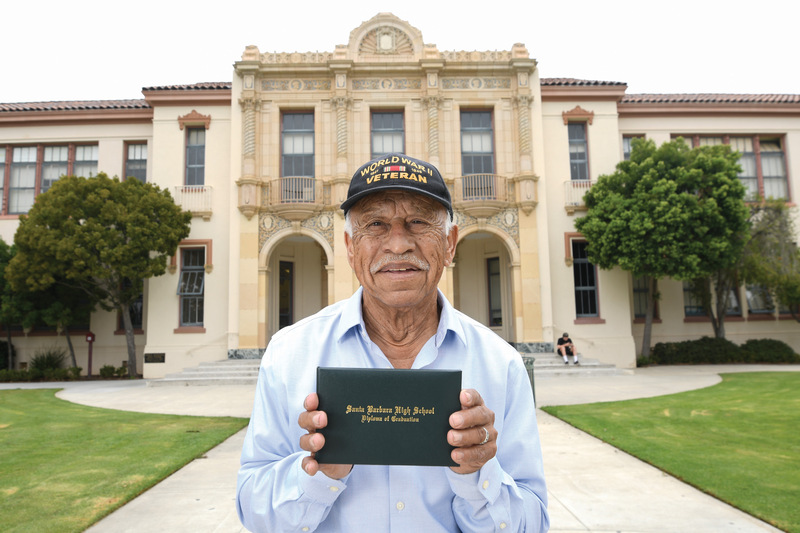 Santa Barbara lost some legends this year, and I was friends with two of them. One was Central Coast Wine Classic founder Archie McLaren, who I wrote a brief piece about here. Clink the link in that story for a full profile I did awhile back. And the other was my good friend and neighbor Gilbert Ramirez, who was senselessly run over on State Street by a man who was looking at his phone or digital map reader. Gil was a spry 90 years old, and danced every weekend at James Joyce and elsewhere, and it was a tragedy to have his life cut short, as he had many years to go. I wrote this In Memoriam about him, which I also read, through tears, at his memorial service.